Can you believe that the holidays are right around the corner? This year has flown by way too fast. I have been struggling to get everything ready for the holidays. I normally have all of the gift shopping done by now but this year I am a hot mess and have been ordering online and running to stores all week. I started gathering food and cleaning my house like a mad woman for when the family comes over. My mom always stays with us on Christmas Eve, and we have a big breakfast in the morning together while we open presents together. Mom and I are both currently doing a keto diet so we are limited in what we can eat. But there is one thing we can eat, and it's our favorite, CHEESE! I've made us a delicious cheese board to enjoy together. I used the Castello Cheese Board Builder to see build a board based on our favorite cheeses and flavor pairings.The cheese board builder suggested some interesting pairings like rye crackers and speck, which I've never tried before. I love that it also offers drink pairing ideas. I decided to keep it simple and stick with things that I could easily find and items that would be keto friendly. I used a selection of Castello cheeses including Aged Havarti, Gouda, and Traditional Danish Blue. For meats, I used uncured pepperoni and smoked salmon. I used almonds and cashews for a little crunch and grapes for a dash of sweetness. Cheese boards are so easy to put together if you are hosting a gathering. It's a great appetizer and it so beautiful to look at on a table! 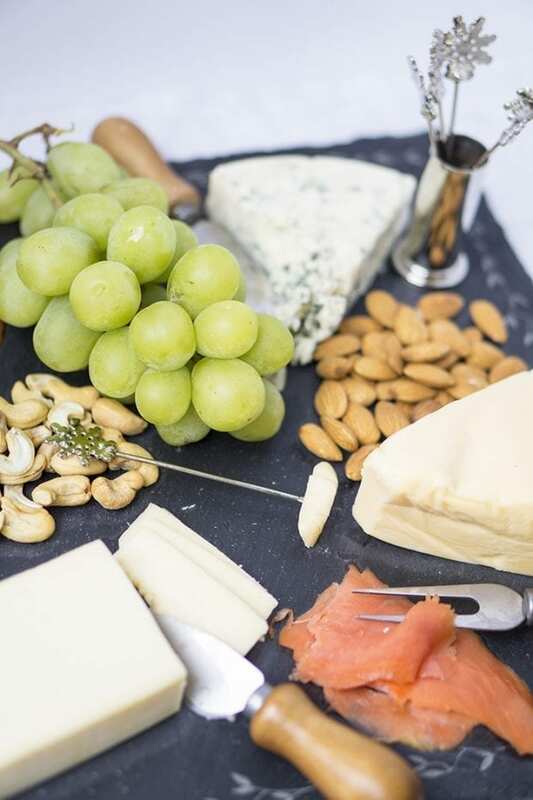 Cheese boards and serving picks also make an amazing hostess or housewarming gift. My sister recently moved into her own new home and needed to stock it full of all the essentials. Cracker Barrel has some of the cutest gifts like this. Aside from all the vintage candy, they have great holiday gifts like these adorable snowflake picks or Christmas milk bottles. 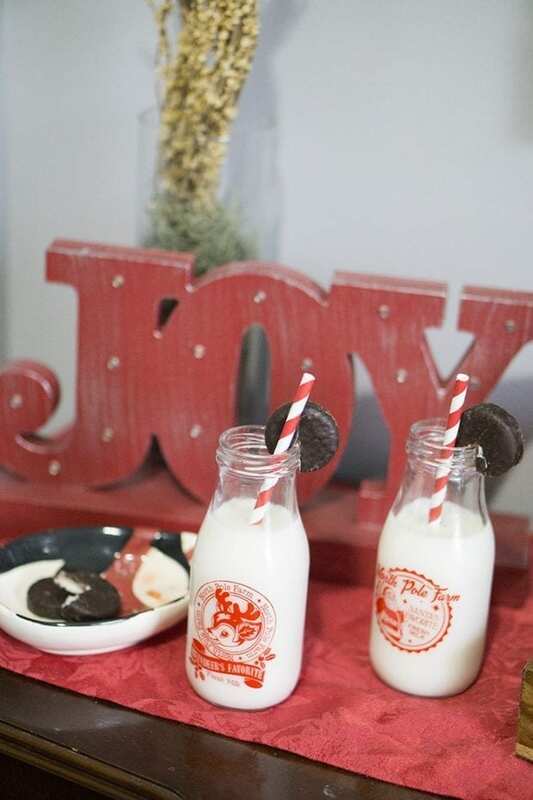 The milk bottles are perfect for milk and cookies for Santa Claus. Right now you can save an additional 30% off sitewide with code SHOP30! 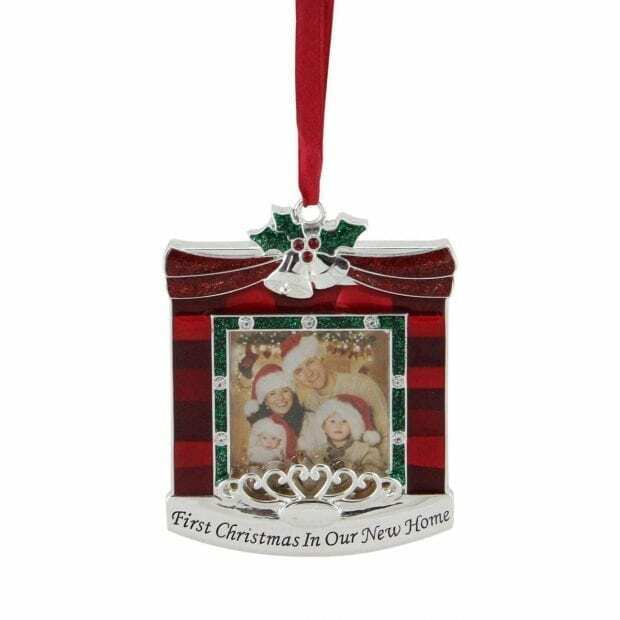 I love gifts that have the potential to becoming memory keepers like a personalized ornament or a milestone ornament. This is the first year that my sister is out on her own and in her own place so an ornament would be a great gift to commemorate that. I found this great ornament on Christmas Central that is perfect. Christmas Central has everything you can image for Christmas from storage to trees to lights. This year I also went a little crazy finding adorable treats and toys for the dogs this Christmas. I think they will love the Wellness: CORE Natural Pet Food and WHIMZEES Dental Chews in their stockings. Yes, my dogs all have their own stockings. I'm not having any more children, just puppies and they are my babies too! I have two younger dogs and an older dog as well. The older dog doesn't chew on toys to keep his teeth clean or promote gum health, so I have to give him chews that I know he will use. I love the WHIMZEES have only six natural ingredients and it helps to freshen his breath. 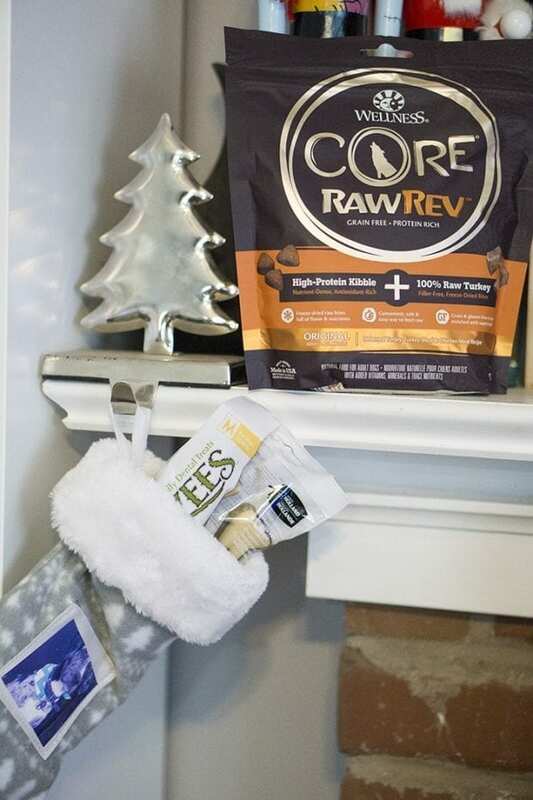 The Wellness: CORE Raw Rev was a big hit in our house because of the free-dried raw meat pieces in it. Every year we cook a big breakfast that includes giant sticky cinnamon rolls. It's a family tradition that my mom used to do with me as well. I love using PAM cooking spray to make sure I can get the cinnamon rolls out without them falling apart. That would ruin a special morning, burnt on cinnamon rolls! I love that there are spray pumps instead of aerosol cans now and that there is an Olive Oil option because I can't use canola oil any longer because of keto. I can't have cinnamon rolls either but I'll be making my own this Christmas!